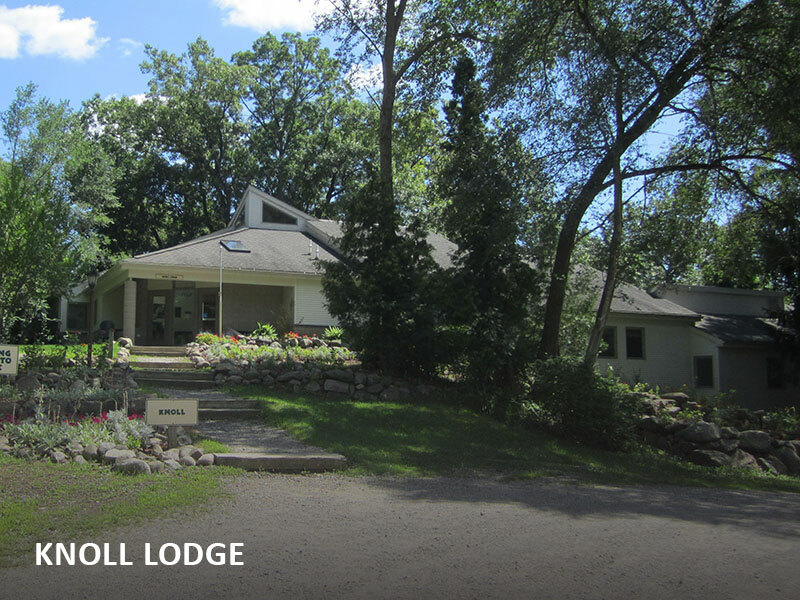 Youth groups, work camps, family reunions, corporate retreats, school groups, church groups, business meetings, conferences – all these and more can be held at the Howell Nature Center. 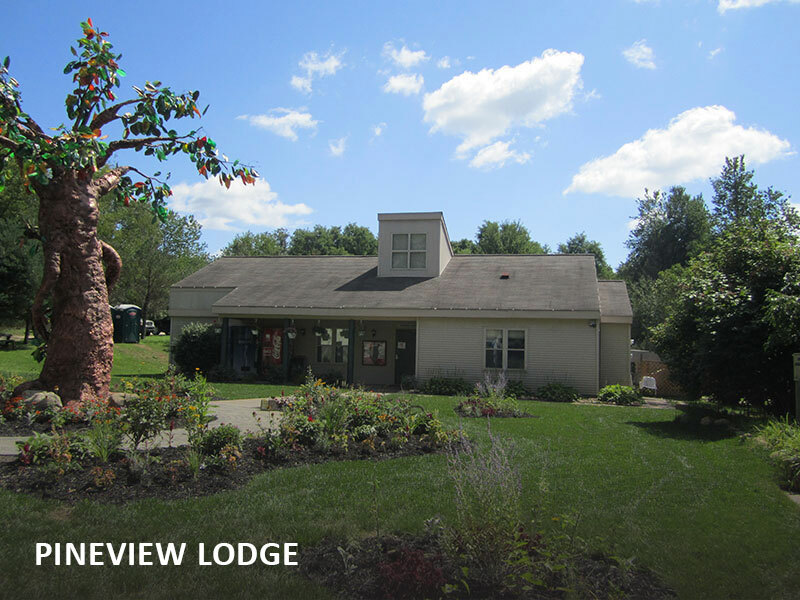 Our unique facility provides year-round retreat and meeting space, including overnight accommodations. 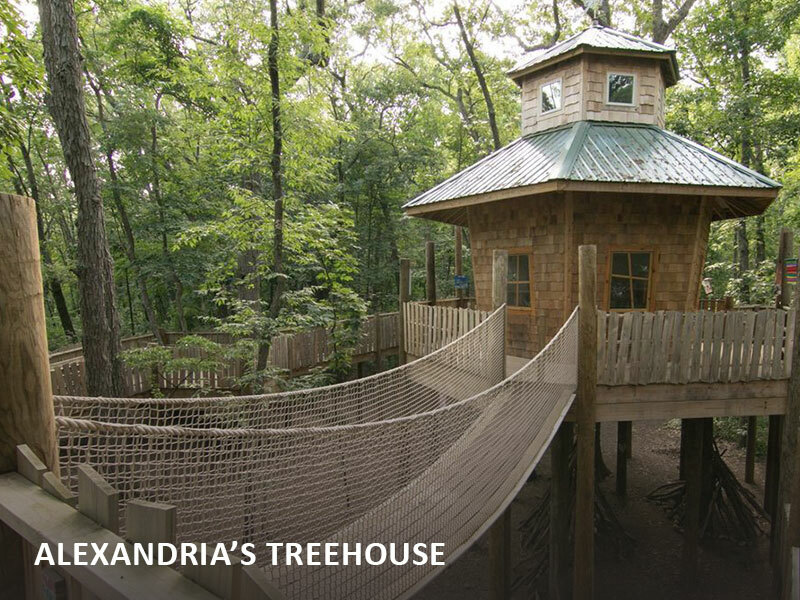 The Howell Nature Center offers six lodges with sleeping space. 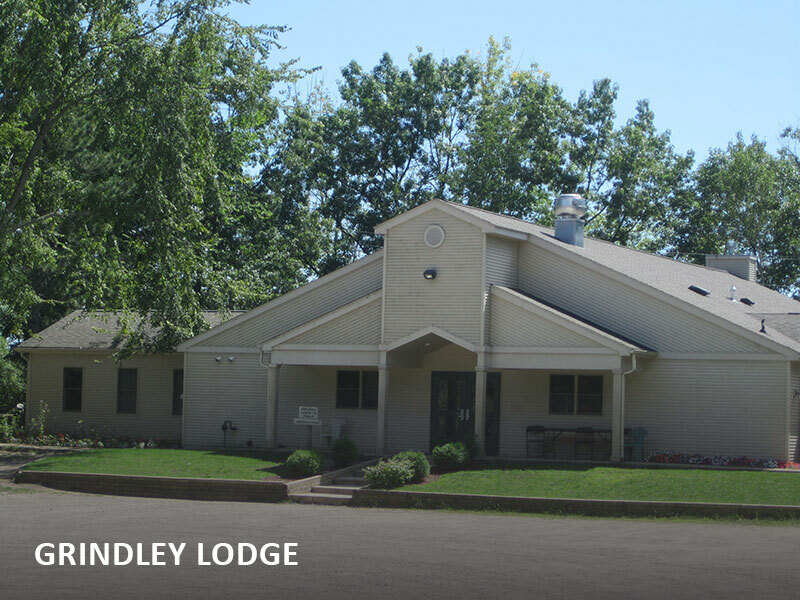 Each lodge offers features, such as fireplaces, kitchens (only one lodge does not have a kitchen for public use), and different views of our property. 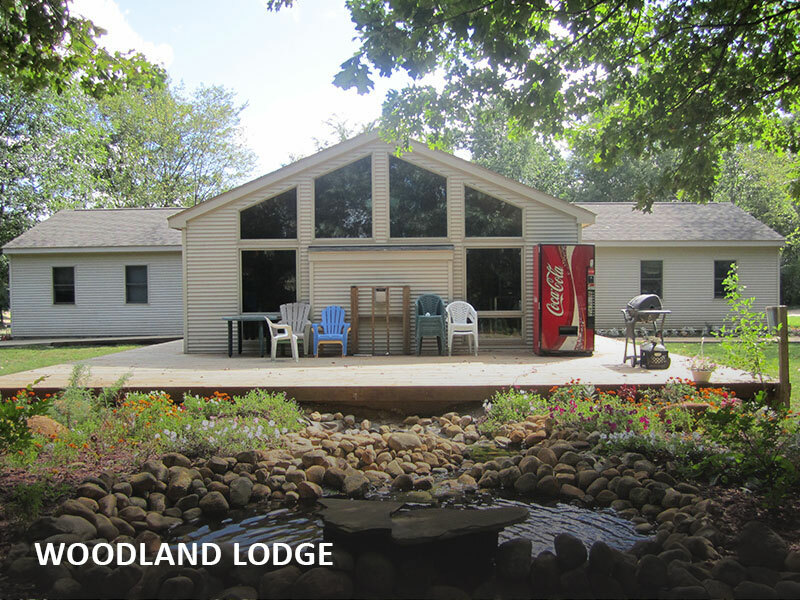 Lodges also have air conditioning, heat, and are carpeted. Indoor restrooms and shower facilities are standard and linen service is available. We also have two buildings available for day-use. 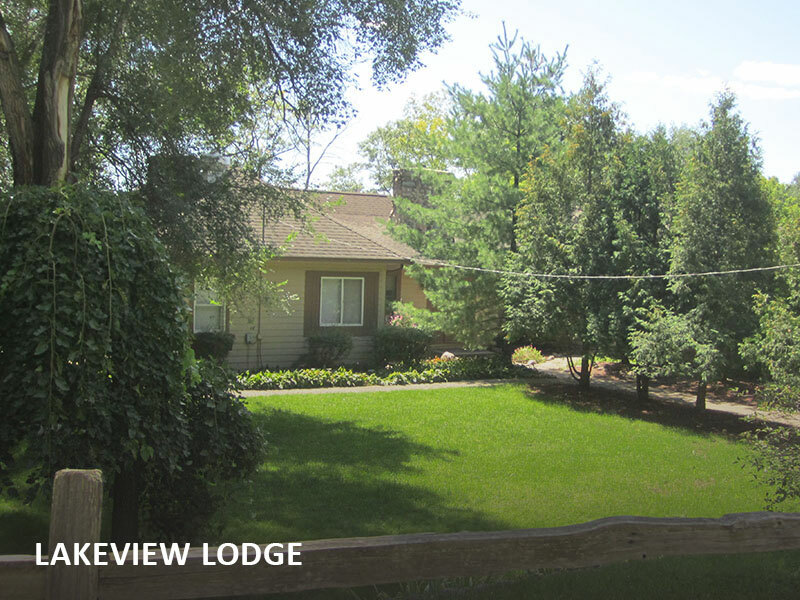 Pineview Lodge and the DTE Raptor Center are located near the entrance of the Nature Center. 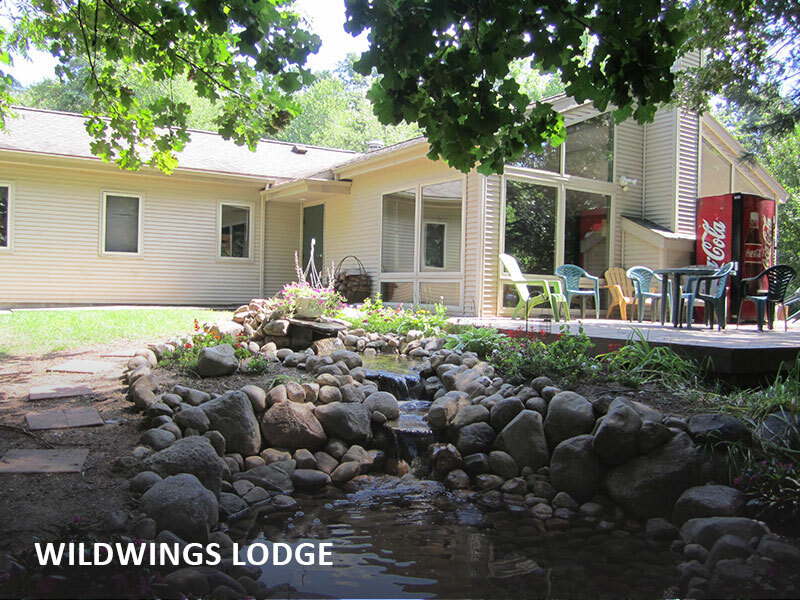 Are you looking to schedule a program or would you like to host your group/event in one of our lodges? If so, we would love to talk to you about the details! 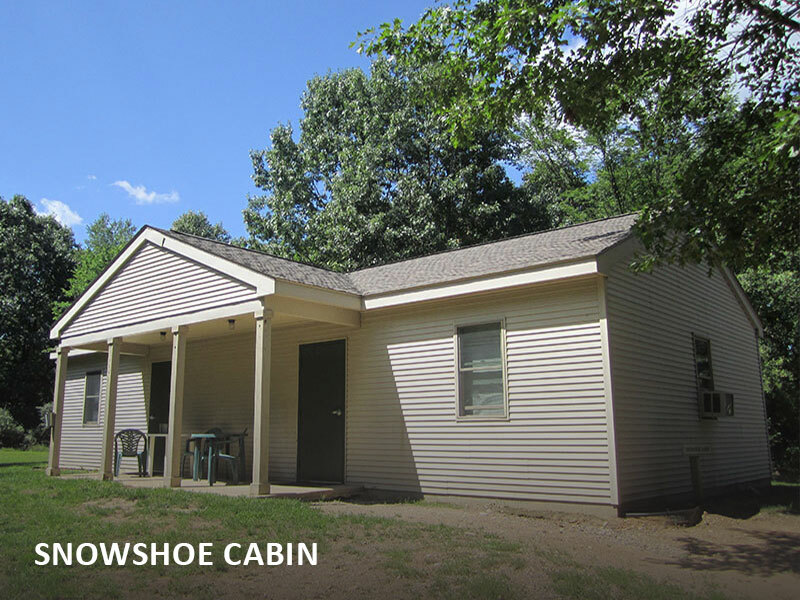 Contact our reservationist at info@howellnaturecenter.org or (517) 376-9790 today for more information.